How about organising a dream wedding in Tent? 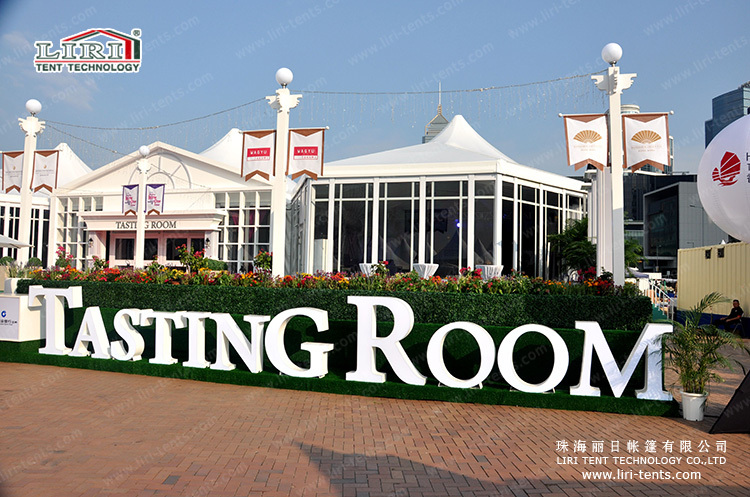 Popularity of outdoor wedding tent has sky rocketed in the years gone by, which has immensely increased demand for wedding tent hire services. Tent add a touch of class to your wedding ceremony. They can add another dimension to your wedding. So, if you are ready to put a little thought to achieve the kind of look you want, your wedding may well become a hot topic for discussion for few months to come. All you need to do is to be a little creative, ask your friends and family for ideas. Yes, there are heaps of ideas and tips at your disposal on the world wide web, but they may seem quite overwhelming when it comes to execution. But nothing to worry about. Our easy to understand tips will make life easy for you. 1.People Capacity and Tent Size first: First things first. You need to know how many people will attend the weeding so that you can find a right size tent for the party. Suitable tent size will make the guests comfortable. 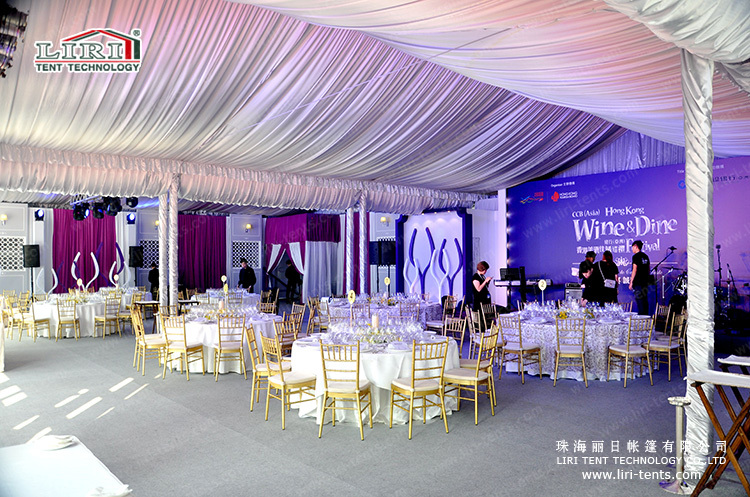 2.Shape of the Tent: In the market, different shape of tents are available such as A-Shaped, Dome, Arcum, Cube, Polygon, High Peak, Milti-Sides. A-Shaped tent is the common and economical solution. For high end tent, dome or arcum maybe good choices. 3.Pick tent linings: Professional tent provider can provide you with marquee lining and coloured valences. So, choose the one that meshes with the entire setting and reserve them. Not reserving them well in advance might not leave you with right choices.